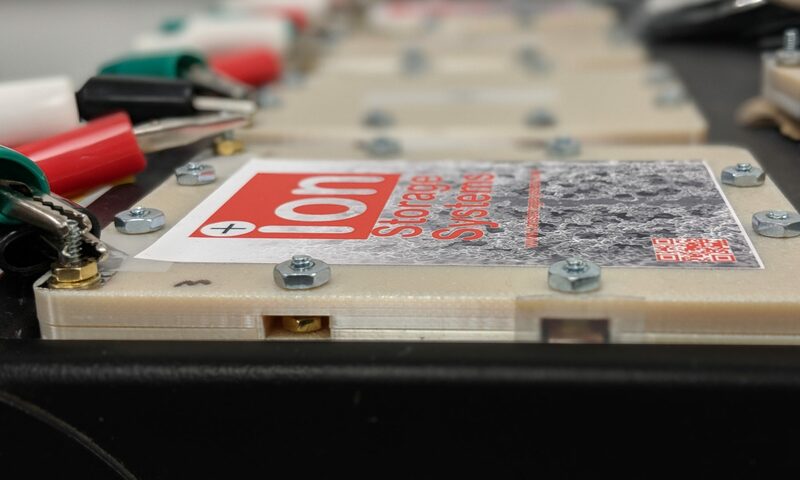 Ion Storage Systems has developed intrinsically safe, high performance solid state batteries. Battery fires in cell phones, hoverboards, and electric vehicles have reinvigorated the search for safer batteries that don’t burn. Our technology, developed at the University of Maryland, has been highlighted by CBS National News for its potential to power devices of the future without the dangers of current battery chemistries. Our ceramic electrolyte is completely nonflammable and shows breakthrough performance. Ion Storage Systems is focused on developing the most energy dense, safest batteries that can be deployed in any environment. Breakthroughs in solid state battery technology have led to a battery that meets the mission critical needs for the defense and aerospace industries; and safer more efficient for consumer electronics and electric vehicles.